I read your book, the sacred psychology of healing and did buy one for a Friend as a gift and she recently contacted you.. Bree ! And I want to thank you because you have really helped her by sharing your life story… and it is a true gift for each one of us! “I received your books, thank you very much. One of them is for a 21 year old amazing young girl. I am sure your book will inspire her”. 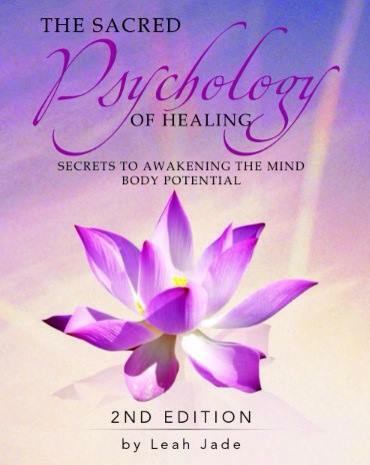 Discover your true healing potential and awaken your mind-body potential.